I was recently reminded of The Silver Palate Cookbook during a recent trip to the Champaign Public Library. It’s one of my absolute favorite cookbook and has some of the best dinner party recipes ever created. 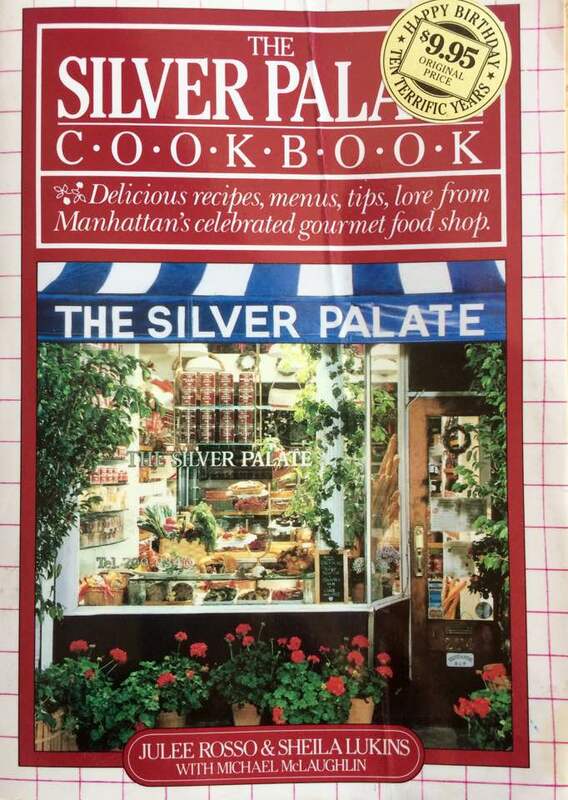 My beloved Aunt Joan gave me my copy of the Silver Palate Cookbook back in the early 1980s. She definitely knew good recipes when she saw them. It is now stained and tattered, but still used regularly in my kitchen. I was so excited to see FOUR copies of 1982 edition of The Silver Palate Cookbook by Julee Rosso and the late Sheila Lukins at the library’s basement used bookstore. Sitting on the library’s basement floor (and probably taking up the whole aisle, sorry), I began flipping through the pages. 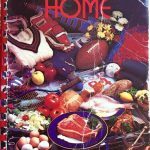 I revisited so many fun memories of using that cookbook–Friday night dinners at home with friends, the marathon games of girls vs guys Trivial Pursuit (girls RULE), and many glasses of cheap Chardonnay and/or beer (being that we were all too broke to afford anything else). Good times, good times! 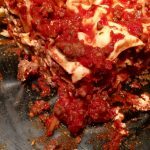 All these memories after finding a used cookbook? Yes, because the book is THAT special, and Chicken Marbella is its shining star. At the time of its publication, this cookbook appeared in just about every “Yuppie’s” kitchen. 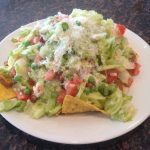 It represented the bold move from the bland comfort foods found in the familiar Joy of Cooking to much more adventurous flavors and tastes. The recipes were known for using easy-to-find ingredients in unusual ways, and creating interesting dishes like no others before them, with the recipe for Chicken Marbella being its shining star. There are so many great recipes in this book that I’ve tried over the years. Recently I saw that Amazon.com was selling the Kindle version of the 25th anniversary version of The Silver Palate Cookbook for $1.99. This version include some color photographs of the recipes. Such a great bargain for this treasured book.